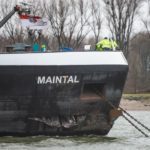 On January 28, the 110 meter long self-propelled tanker-barge Maintal collided with the 105 meter long self-propelled barge Allegro on the Rhine near Zons, Germany. 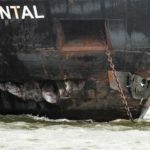 The Maintal was loaded with a cargo of gas oil from Spay when it struck head-on with the Allegro which had 1500 tons of soy on board. 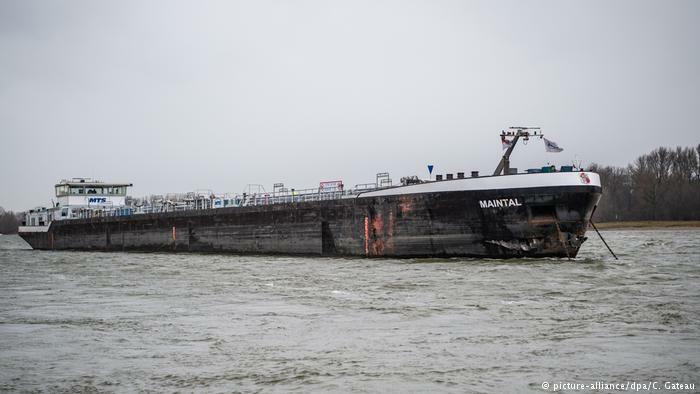 The Maintal sustained hull damage including a rupture to one of its cargo tanks. 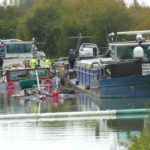 Some 2000 litres of gas oil was released into the river. The master of the Maintal also sustained minor injuries. 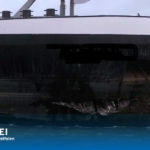 The Allegro also sustained significant damage to its bow, but no reports of injuries. 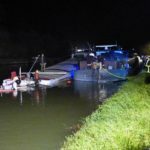 Authorities allowed the vessels to proceed to nearby berths. The Allegro berthed in Cologne and the Maintal berthed at Duisburg. 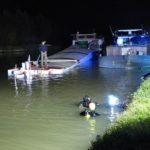 Authorities placed booms around the Maintal to contain any further pollution released. 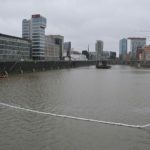 The pollution released in the Rhine could not be contained due to the strong currents. 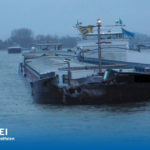 Authorities closed several entrances to ports and canals along the Rhine due to the pollution. 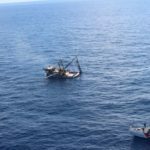 On August 30, the 68 foot long, 122 gt fishing vessel Master D caught fire in the Gulf of Mexico near Port Isabel, Texas. 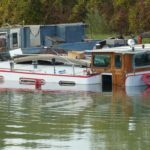 All three crewmen on the Master D were forced to abandoned ship into a life raft as the smoke engulfed the vessel. 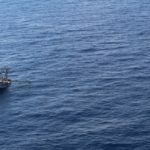 Authorities were alerted by an emergency radio beacon from the Master D and diverted the Coast Guard Cutter Coho to the scene. The Coho arrived and safely rescued all three crew members. No reports of injuries. 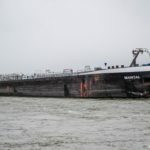 After burning for two days, the Master D sank 58 miles off Port Isabel. 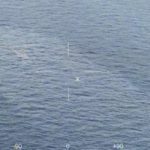 Reports show a light sheen over the wreck location. 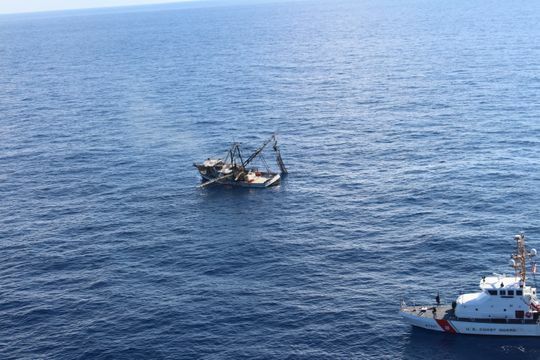 The Coast Guard has reported that it will work with a salvage team to remove any diesel fuel or oil pollution released by the fishing vessel. 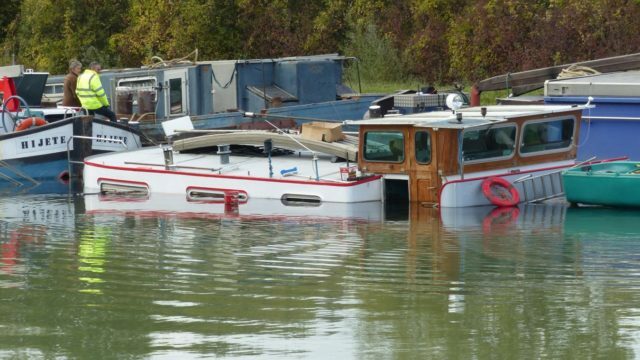 The Master D had some 23,000 gallons of fuel on board at the time of the incident.